2016 – A Great Year for Palé Wood! 2016 was an eventful year for Palé Wood. Not only did it see the return of Tony and Karen and the park being sold (gaining us Dean and Sam! ), it was also awarded two very special and hard earned awards – with help from the park’s residents. For the 16th year running, Palé Wood gained the Gold David Bellamy Award. The David Bellamy award is given to holiday parks who actively work to protect and enhance the natural environment of Britain. Whether it’s through the use of solar-powered facilities, creating habitable environments for local wildlife or having a track record for good recycling habits and low energy usage – the gold award is given to only the most dedicated of holiday parks. Here at Palé Wood, we have committed ourselves to sustaining the environment, and hope to pass on our devotion to our holiday home owners. With such a beautiful natural landscape around us, protecting it ensures that we can continue to enjoy it for as long as possible. 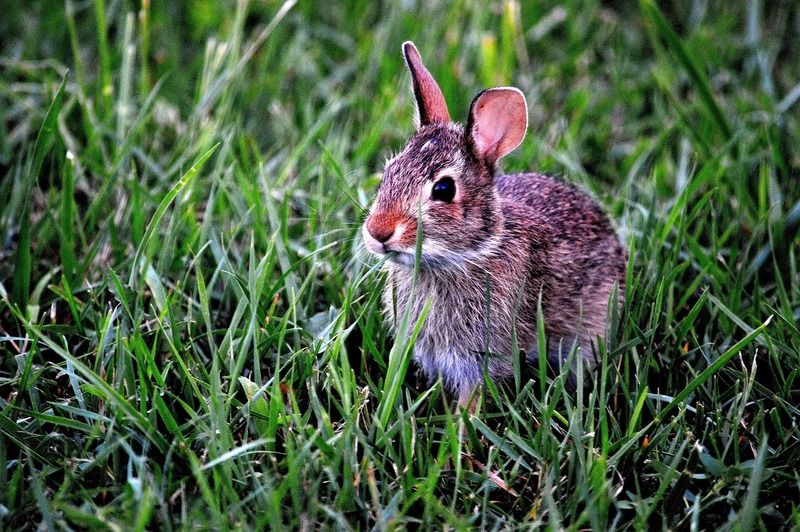 Our park is a haven to a number of wildlife, including pheasants, rabbits and squirrels. If you’re a resident at our park, there’s no doubt you’ve seen one or two of them during your stay! Our other award, and no less important is the Welsh Tourist Board award, in which we were given the full five stars for our holiday park. We’re incredibly proud of this achievement, and believe that we could not have done it without the residents of the park helping us to maintain our high standards. All of our holiday homes are privately owned, which offers exclusivity to the owners and their families, allowing a tranquil escape from the day-to-day bustle of everyday life. 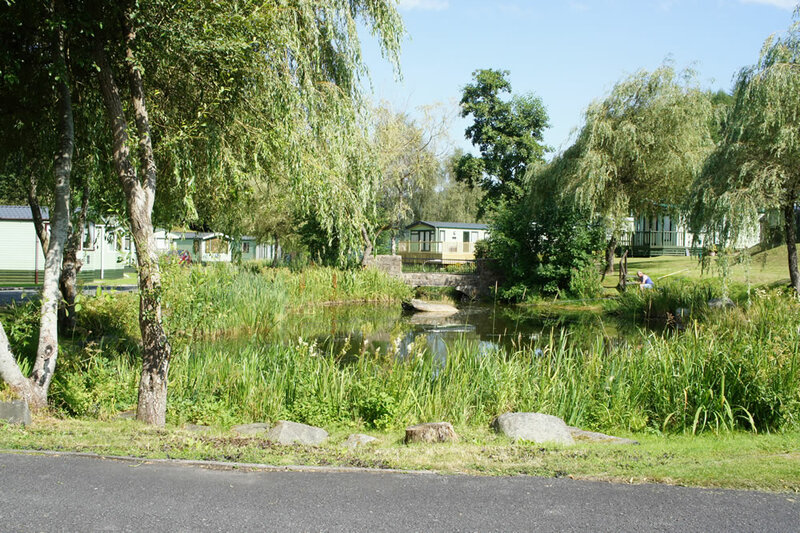 We have a variety of holiday homes for sale, if you are interested in enjoying the relaxing and rewarding lifestyle within Palé Wood Holiday Park.